Is looking to hire lifeguards and instructors for the 2019 pool season. 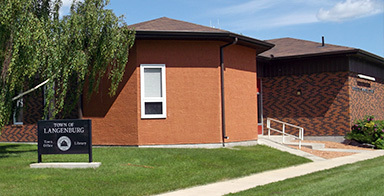 A cover letter and resume will be accepted by emailing recreation@langenburg.ca. Preference will be given to those who are certified Life Saving Instructors and National Lifeguards. There are Full-time, Part-time and Casual positions available. Plan, implement, and evaluate a summer program for children ages 5 to 12. Offer a variety of activities including sports, games, arts & crafts, and physical literacy, in a structured format. Promote the summer program and other related special events. Ensure the safety of program participants through proper supervision. Check equipment on a regular basis and report any deficiencies to supervisor. Monitor the summer program budget. Preference will be given to applicants enrolled in or planning to enroll in a recognized Recreation, Community Development, Leisure Studies or Education Program. Ability to work well with volunteers and the general public. 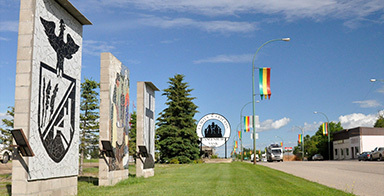 Langenburg and area has a true blend of international corporations, locally-owned businesses and national franchises employing thousands people. 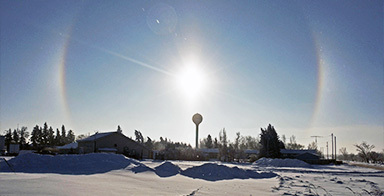 The largest employers in Langenburg area are: three Mosaic mines (25 min. drive), Potash Corporation of SK mine (Nutrien) (40 min. drive), Bunge (5 min. drive) and Bridgeview (15 min. drive). 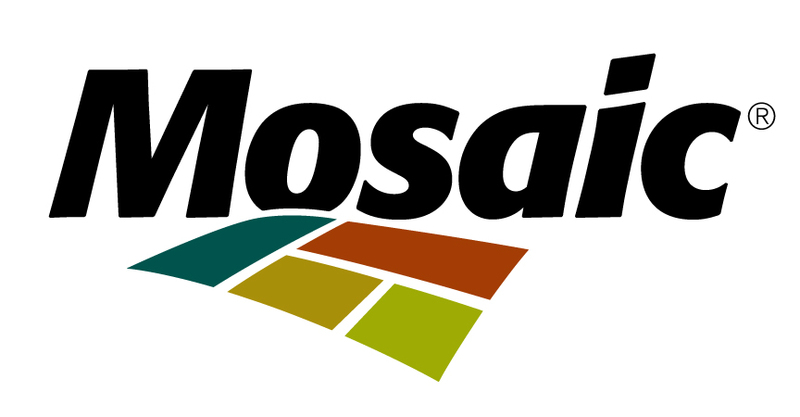 The Mosaic Company is the world's leading integrated producer and marketer of concentrated phosphate and potash. They employ more than 15,000 people in six countries and almost 1000 people in this area. Search for job in Mosaic. Bunge North America is an agribusiness and food ingredient company dedicated to improving the global food supply chain. They are continuously looking for talented individuals from a variety of backgrounds who have the skills and vision to enhance and shape a growing, global company. 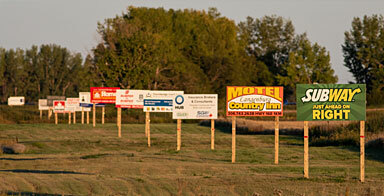 Check what they hire in Harrowby location here. Nutrien produce and distribute over 26 million tonnes of potash, nitrogen and phosphate products for agricultural, industrial and feed customers world-wide. Review current openings. Bridgeview Manufacturing builds a wide variety of farm implements but main focus is on a few major product lines including the cattle squeeze chute and welded hopper cones. Bridgeview now employs 75 employees in modern 70000 square foot factory. More information. 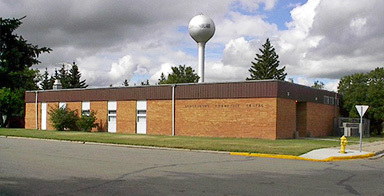 Look for more employment opportunities in and around Langenburg HERE.